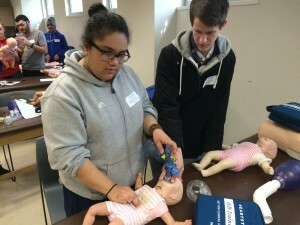 Metropolitan Community College – Penn Valley’s Health Science Institute welcomed KC HealthTracks Cohort #1 students on February 10, 2016. 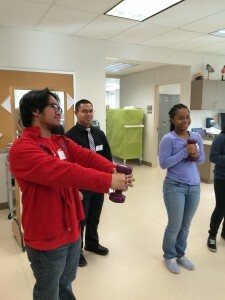 Students experienced training lab exercises in radiology, occupational therapy, physical therapy, emergency response, dentistry and nursing. 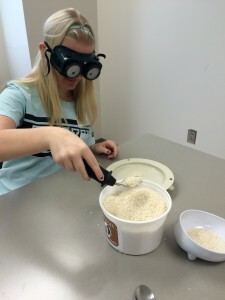 Learning from both faculty and students were extremely valuable to the students. 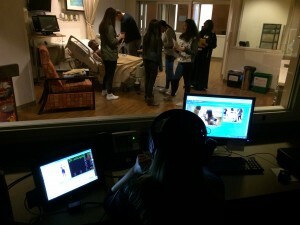 On March 4, 2016, the KC HealthTracks students in Cohort #1 returned to the Health Science Institute for an opportunity to participate in live simulations in the Virtual Hospital. 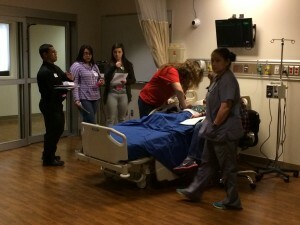 Working through case scenarios focused on cardiac arrest and respiratory distress exposed the students to real-life emergency situations. 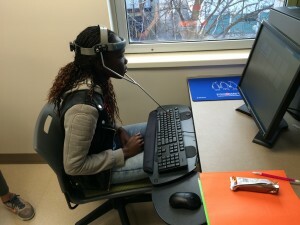 The patient simulators talked, cried, breathed and responded to their questions. 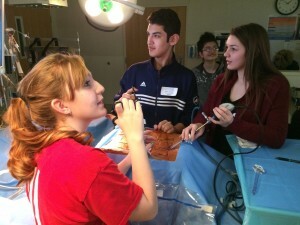 Having a chance to try their hands at laparoscopic surgery was amazing! 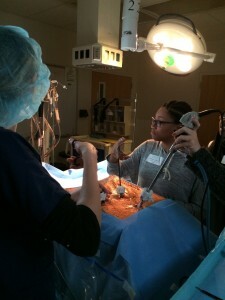 Student learned about the importance of hand washing and scrubbing prior to surgery. 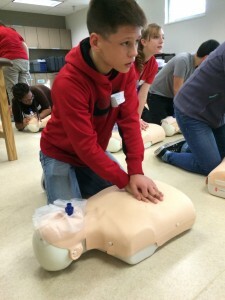 Their day was complete by receiving their CPR certification through the Heartsaver program.